We’re thrilled to share the news and offer our heartiest congratulations to historian Tiya Miles for being awarded a 2011 MacArthur Foundation Fellowship (aka the “Genius Grant”). Miles is the author of The House on Diamond Hill: A Cherokee Plantation Story. In this video, she discusses the importance of connecting history to the present to better understand our lives and our communities. 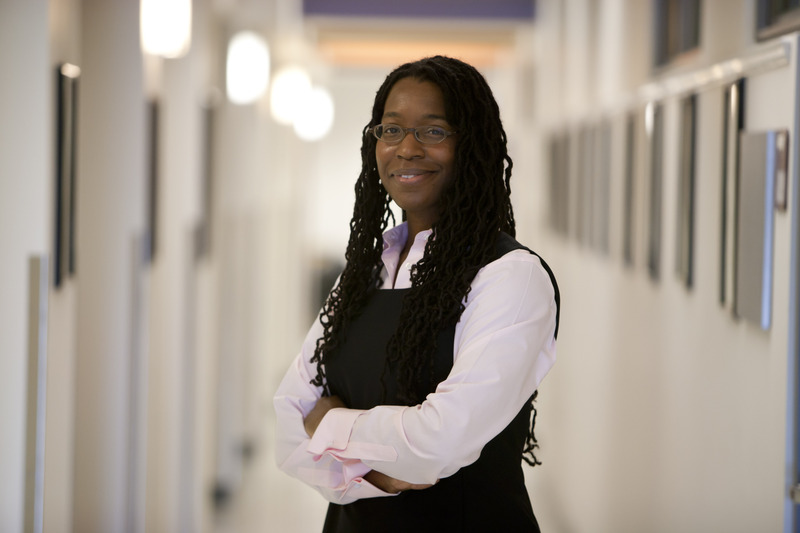 She also describes what drew her to explore the relationships between African Americans and Native Americans and what her research has uncovered. In The House on Diamond Hill: A Cherokee Plantation Story (2010), she documents Chief James Vann’s control of his plantation and abuse of his Cherokee wives and African slaves, presenting a family history and an economic hierarchy that tragically mirrors the social order of early Southern society. Her nuanced portrayals of African and Native people in slavery and displacement in colonial America, and their ensuing legacy, are contributing importantly to the current discourse on ancestry and citizenship in contemporary America. A scholar of range and promise, and increasingly an authoritative voice in reframing and reinterpreting the history of our diverse nation, Miles is adding texture and depth to the mosaic that was our shared past and that is our heritage. Read more about Miles at the MacArthur Foundation website. As a fellow, Miles will receive $500,000 with “no strings attached” over the next five years. Again, we congratulate Tiya Miles on this honor and we are proud to have had the honor of publishing her good book. Very Cool, congrats for sure! « Our 2nd New Southern-Latino Table Dinner Party!